The year 2019 is important to African-American men because the opportunities are boundless and amazing. If you can conceive it, you can achieve it. The only barrier holding Black men back is preparation, knowledge and education. The challenge for Black men is Black manhood. There are many different definitions of manhood, but to be Black and a man is unique and in a special position in the United States and the world. Black men come in different sizes, shapes, skill sets, mindsets, ideas, thoughts, visions and beliefs. Our diversity is our gift to the globe, and we will be first, not last. The power and fear of the Black man will no longer be curtailed or controlled by racism. Racial bias is being fought in the courts, businesses, sports and entertainment in America and around the world. When Black men start loving each other and working together, communities will change, and they will take leadership roles in families, America and the world. There are Black role models in the communities, and the Black media has a responsibility to tell positive and powerful stories of Black men and women who are making a positive difference every day. 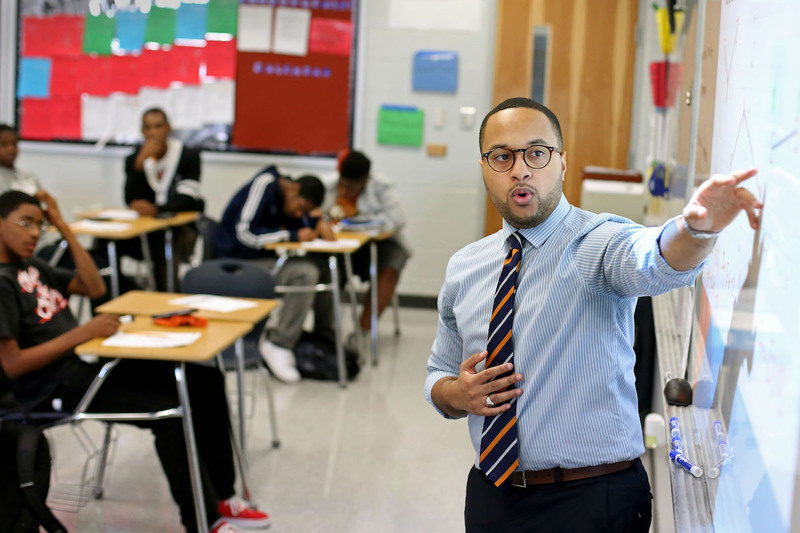 January is National Mentoring month, and the emphasis for Black men is to bring attention on the need for mentors to help Black boys narrow the achievement gap in the country.